We have lowered our wholesale prices, not our quality. Genuine Remanufactured Parts are the real thing: factory original components that have been expertly restored to their original manufacturer specifications. *Ask us for details. 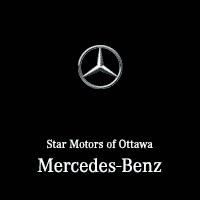 Visit us today or call Parts at (613) 737-7827.